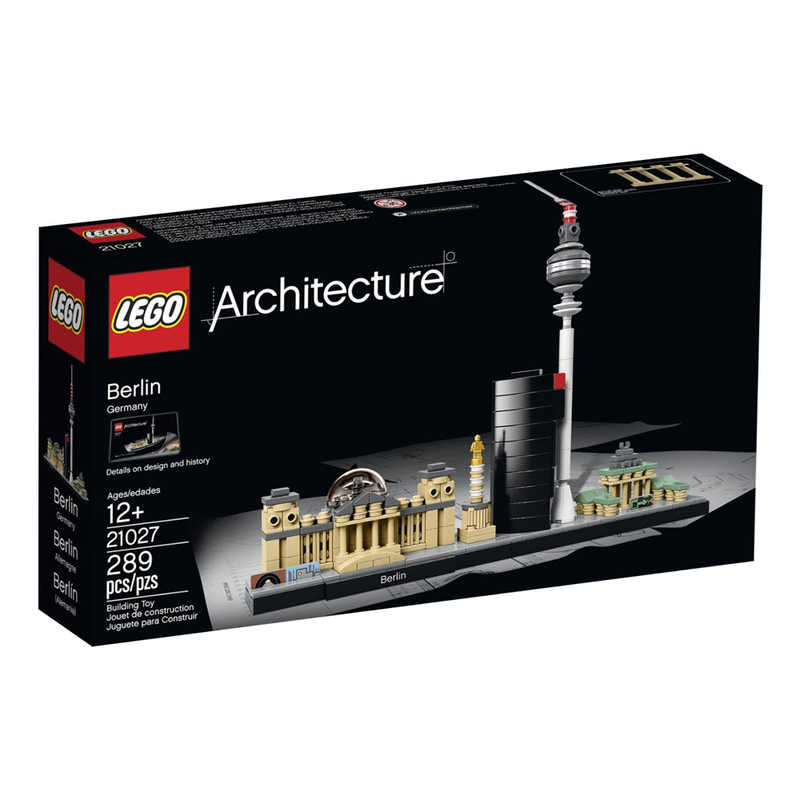 The new Lego Architecture Skyline Collection might just awake the creative talent and building imagination we all have within us, by allowing you to emulate some of the world’s most famous skyscrapers and urban sights such as New York, Berlin or Venice. Rebuild the Chrysler Building, the Statue of Liberty, St. Mark’s Campanile or the Reichstag Victory Column. With the usual top-notch quality and a slightly different type of building blocks, these constructions will not only look good in your children’s bedroom but also in your office. 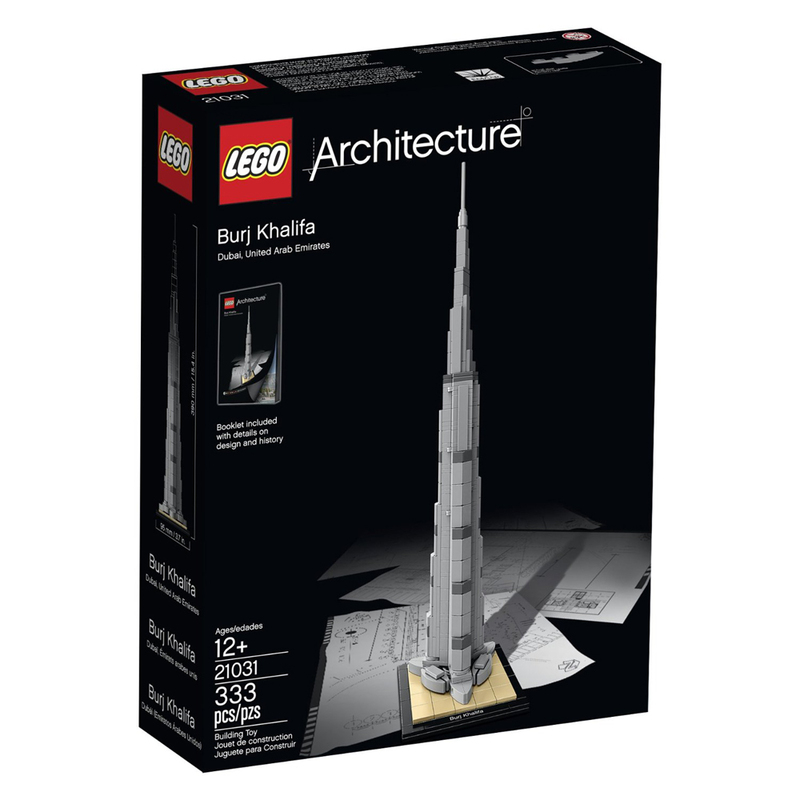 Get a fresh view on the world’s iconic buildings and have fun in the building process with the Lego Architecture Skyline Collection. 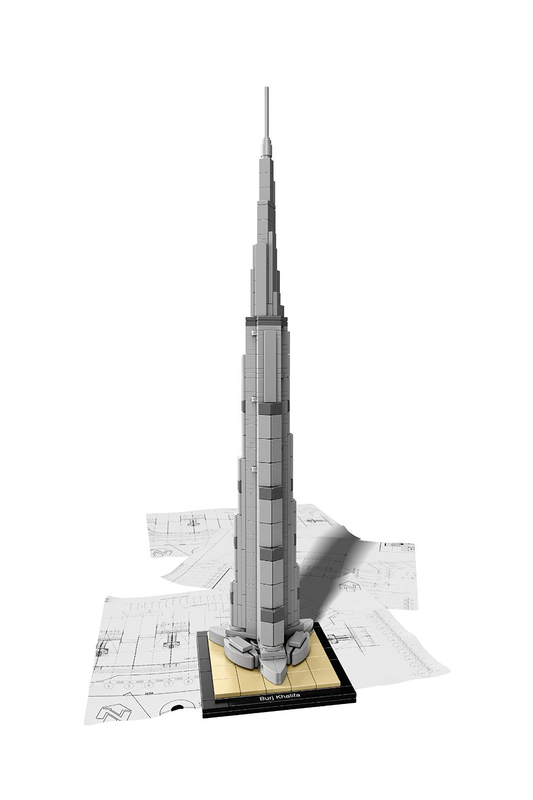 And don’t forget to check our list of 15 Biggest LEGO Sets Ever Made.